The HiKey 960 development platform is based around the Huawei Kirin 960 octa-core ARM big.LITTLE processor with four ARM Cortex-A73 and four Cortex-A53 cores with 3GB of LPDDR4 SDRAM memory, 32GB of UFS 2.0 flash storage, and the latest generation Mali G71 MP8 graphics processor. Initial software support for the board is provided in the AOSP source tree based on the Android Common Kernel using the Linux 4.4 kernel release. Linaro and Huawei are also working on the Linux 4.9 based Android Common kernel and maintaining support for the Kirin 960 SoC in the mainline kernel.org tree, allowing for the availability of multiple Linux distributions for this board in the future. Poplar is the first development board compliant with the 96Boards Enterprise Edition TV Platform specification. 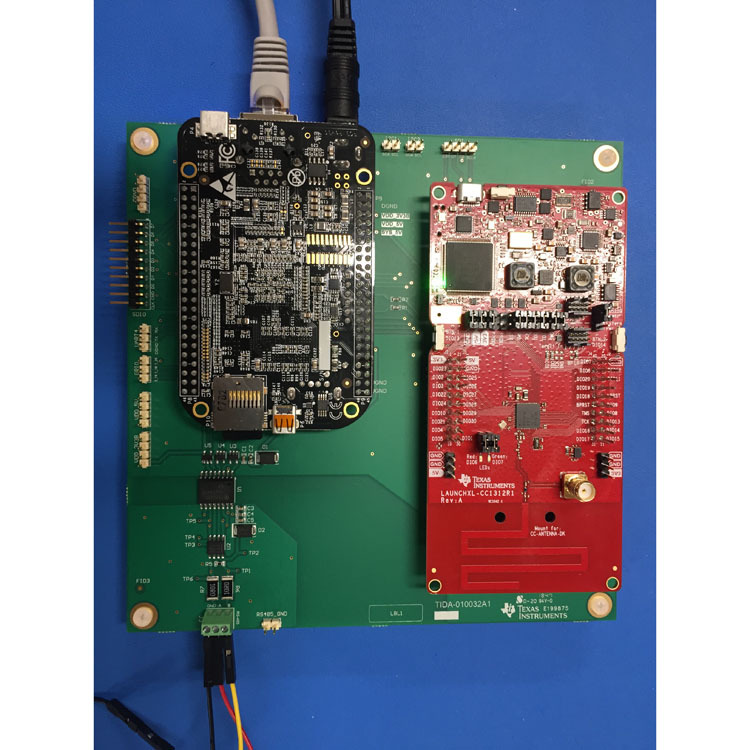 Developed by HiSilicon, the board features the Hi3798C V200 with an integrated quad-core 64-bit ARM Cortex A53 processor and high performance Mali T720 GPU, making it capable of running any commercial set-top solution based on Linux or Android. Its high performance specification also supports a premium user experience with up to H.265 HEVC decoding of 4K video at 60 frames per second. The Chameleon96 board, based on Intel Cyclone V SoC FPGA, is a member of 96Boards community and complies with Consumer Edition board specifications. The Chameleon96 meets all 96Boards mandatory specifications (excluding MIPI DSI Interface) and most optional specifications. 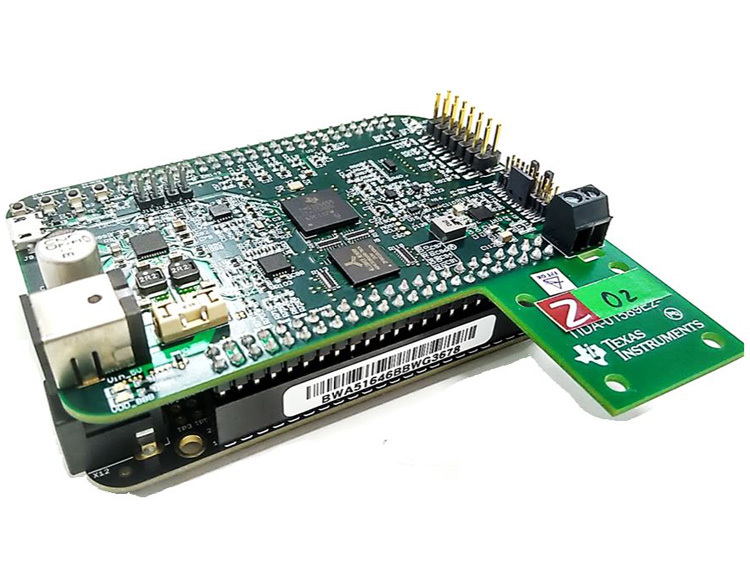 The Chameleon96 features Dual ARM Cortex-A9 processors and a set of peripherals allow direct interfacing and connecting to MMC/SD card, HDMI out, USB, WLAN and BLE. Two expansion connectors provide additional interfaces to cameras, USB, UARTs, I2C, SPI and GPIOs. The use of the FPGA fabric for the video processing allows development of custom IPU/GPU/VPU solutions on this platform. The Mediatek X20 Development Board is a 96Boards compliant community board based on the MediaTek X20 series of SoCs. X20 is a highly integrated application processor that includes Dual-core ARM Cortex-A72 processors operating at up to 2.3GHz, Quad-core ARM Cortex-A53 processors operating at up to 1.95GHz, Quad-core ARM Cortex-A53 processors operating at up to 1.4GHz and a Mali T880 GPU operating at up to 800MHz . In addition, an extensive set of interfaces and connectivity peripherals are included to interface to cameras, touch-screen displays and MMC/SD cards. It also fully supports wireless communication, including WLAN, Bluetooth and GPS. The HiKey board was the first board to be certified 96Boards Consumer Edition compatible, 1GB and 2GB variants are available from LeMaker. The board is based around the HiSilicon Kirin 620 SoC and also delivers high performance 3D graphics support, Wi-Fi, and Bluetooth connectivity, all packed into a board the size of a credit card. The Bubblegum-96 board was first shown in mid 2015 at trade shows in Asia. Since then, Actions has been working with Linaro to finalize the software support and ensure the best possible performance. The board is based on the Actions s900 SoC and delivers high-quality graphics, Wi-Fi, and Bluetooth connectivity, all packed into a board the size of a credit card. This board is expected to deliver top of the line performance and superior gaming. In addition to standard 96Boards features, the board will offer integrated HDMI with Ultra 4K output, Full HD video capture (1080P@60fps H.264) and ARM TrustZone security support. The BLE Nitrogen is joint efforts by 96Boards and Seeed, aims to provide economic and compact BLE solutions for IoT projects. 96Boards is produced by Linaro, a nonprofit oganization cofunded by famous companies including ARM, IBM、Samsung、ST-Ericsson and TI. It is the first open specification to define a platform for the delivery of compatible low-cost, small footprint 32-bit and 64-bit Cortex-A boards from the range of ARM SoC vendors. 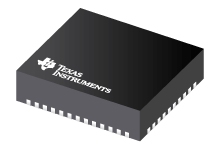 By standardizing expansion buses for peripheral I/O, display and cameras, it allows the hardware ecosystem to develop a range of compatible add-on products that will work on any 96Boards product over the lifetime of the platform. 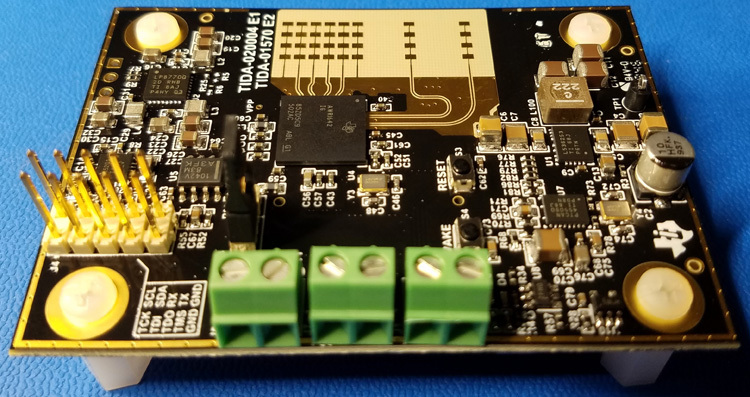 BLE Nitrogen is the kind of boards that uses software platform from 96Boards while the hardware from Seeed, it also uses the Nordic bluetooth solution. With the widely used open specification and strong manufacturing background from 96Boards and Seeed, BLE Nitrogen must be one of the best BLE solutions for IoT project.